WHAT IS THE PROCESS TO BECOMING A VOLUNTEER? ARE THERE VOLUNTEER OPPORTUNITIES DURING THE EVENING OR ON THE WEEKEND? Yes. While your selection will be greater if you have any weekday hours to volunteer, we do have a limited number of positions that have schedule openings in the evening and on weekends. Please visit our Volunteer Opportunities page to see the schedules for specific positions. The minimum age is 16. If you are note yet 16, please visit our Donation Wish List for items that people and groups may collect for our patients and families. IS VOLUNTEERING AT VANDERBILT SAFE? Yes. We make sure all our volunteers are vaccinated against a list of common illnesses and equipped with appropriate safety gear. We educate all our volunteers about emergency situations and how to respond to them. We also offer compliance training that covers the Health Insurance Portability and Accountability Act (HIPAA) protecting patient privacy, among other topics. A face lift for your spirit! CAN MY SERVICE ORGANIZATION HELP OUT IN ANY WAY? Yes, of course! Having a family member, friend or loved one in the hospital can be a stressful time. 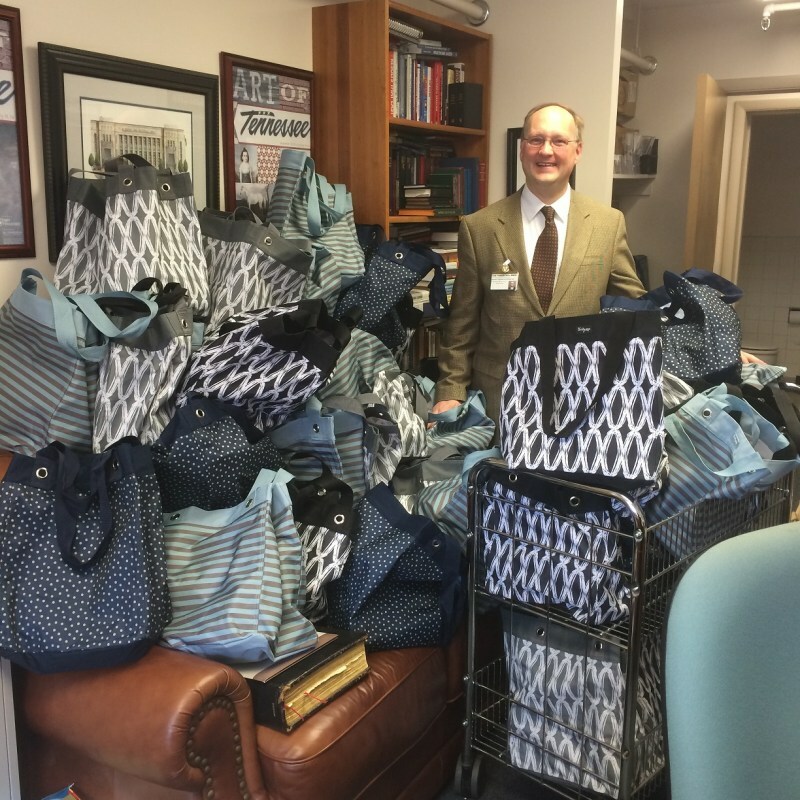 While families and visitors spend time in the waiting rooms at Vanderbilt University Hospital volunteers visit with them offering items of comfort. These items include snacks and activities found on the hospital activity cart. We will gladly accept any donations collected by an individual, church group, school or youth group, service organization, etc. 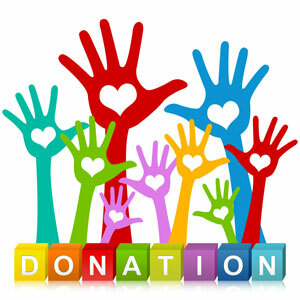 Please visit our Donation Wish List to see the kind of items we can most use. WHERE ELSE CAN I VOLUNTEER AT VANDERBILT UNIVERSITY MEDICAL CENTER? We have volunteer opportunities at our Adult Hospital & Clinics, the Monroe J. Carell Children's Hospital at Vanderbilt, and Vanderbilt Health at One Hundred Oaks. We ask that your initial placement be at only one campus at a time. While volunteering at a hospital is rewarding, it's very demanding and unlike other volunteer experiences. It takes time and focus to get used to the pace and environment, and is easier to do if you're at one campus in the beginning. After your initial commitment has been met, a Volunteer Services staff member can meet with you to discuss adding or changing to a placement at a different campus. HOW DO I SHADOW AT VANDERBILT? To find out more about the Observational Experience (or Shadowing) at Vanderbilt University Hospital, please click here. WHOM SHOULD I CALL TO LEARN MORE?